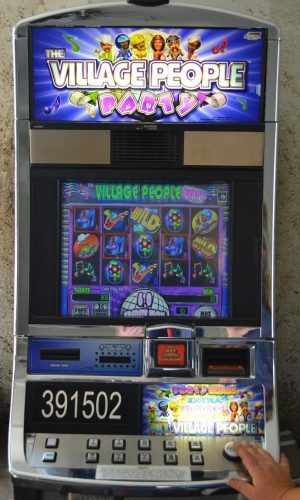 The Betti the Yetti video slot machine features a beautiful female Bigfoot. 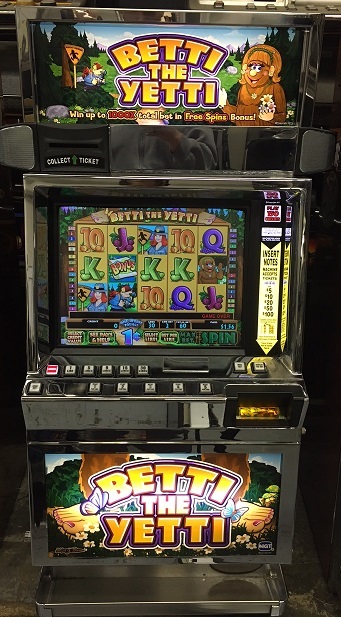 Betti the Yetti is a 5-reel slot with 30 paylines. 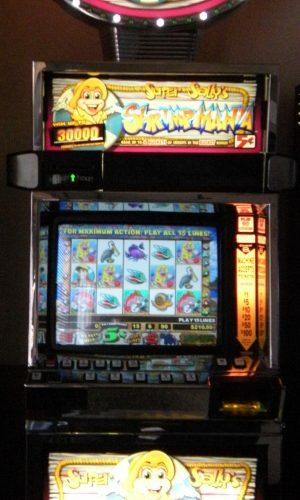 The game has a multiplier as well as a bonus round feature that improve your chances of winning more. 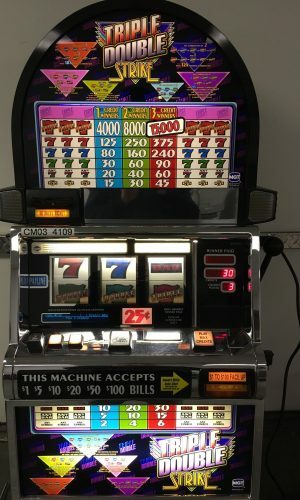 The highest reward in the slot game can go as high as 1000 times the bet amount. The jackpot is awarded if you get the wild symbol, which is the gorgeous Betti, five times in a winning line.